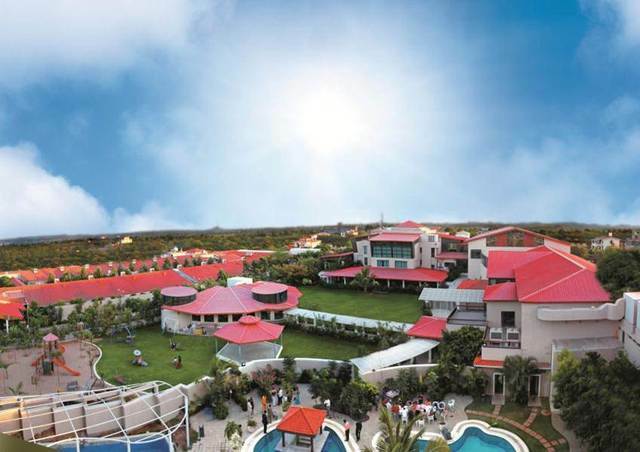 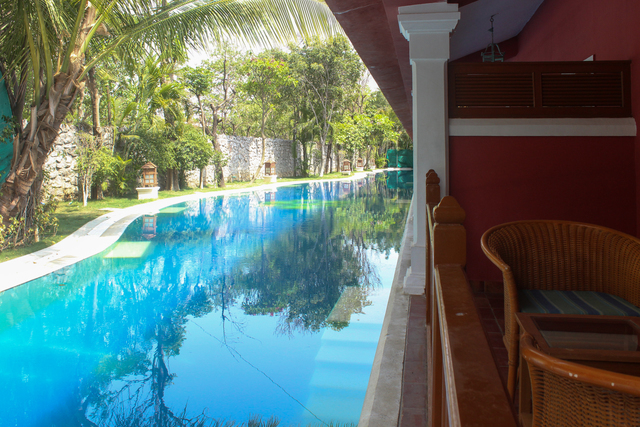 Built in a sprawling lush green garden, this upscale spa resort is ideal for those looking to spend some relaxed moments with friends and family. 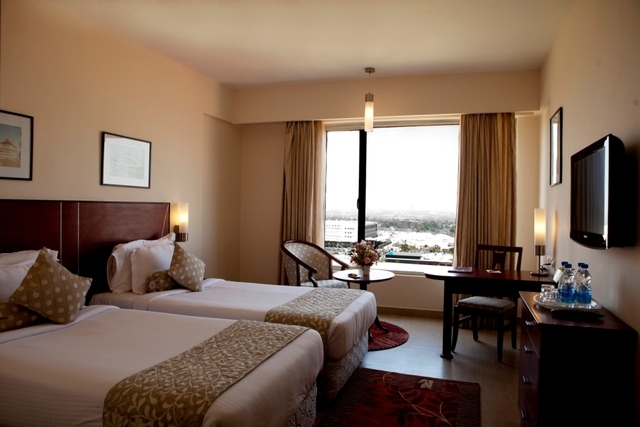 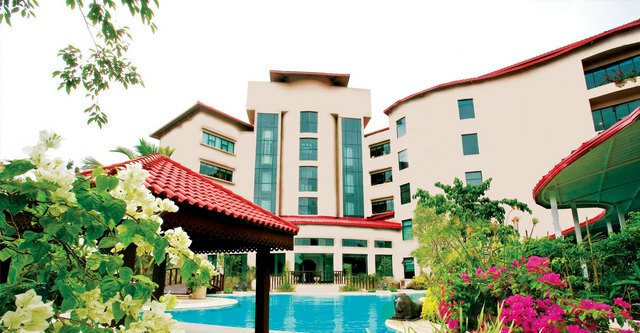 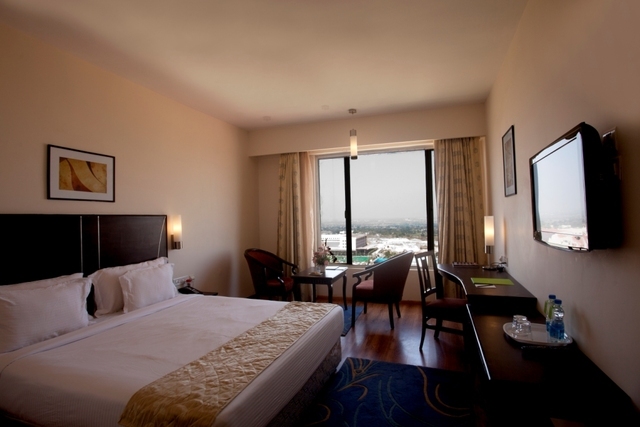 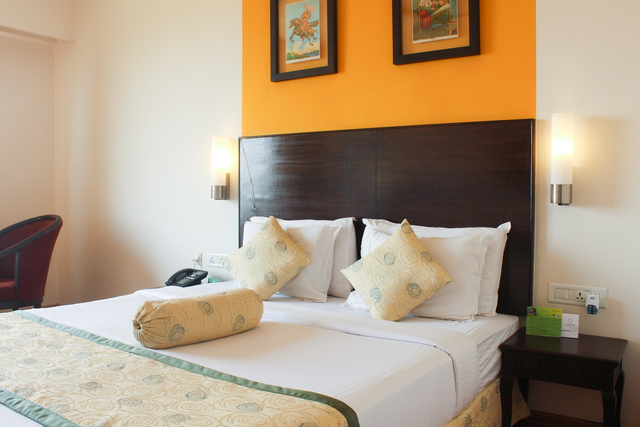 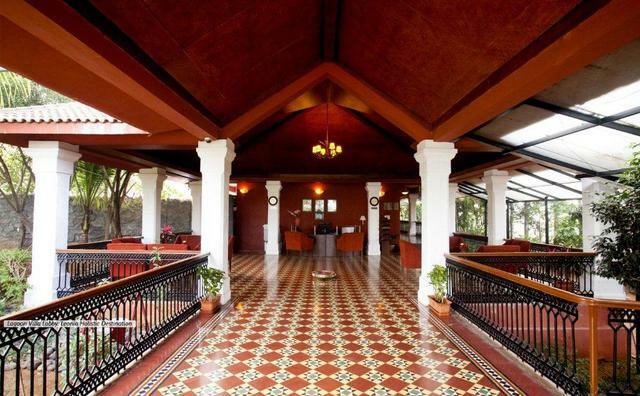 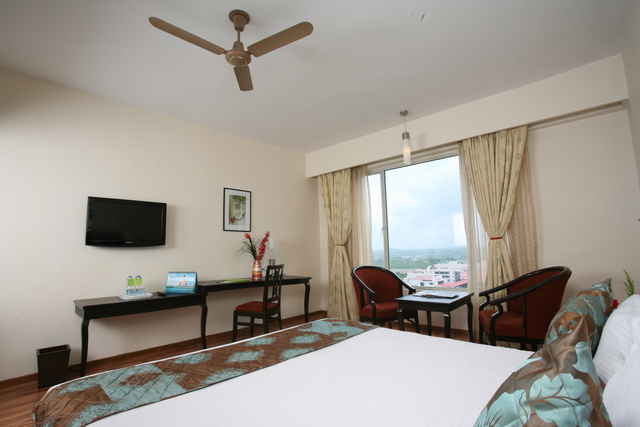 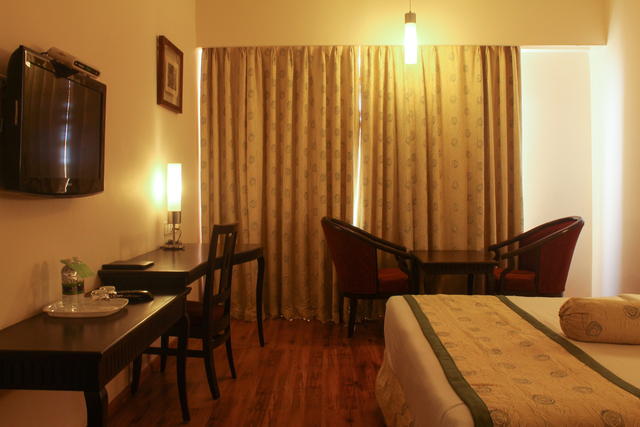 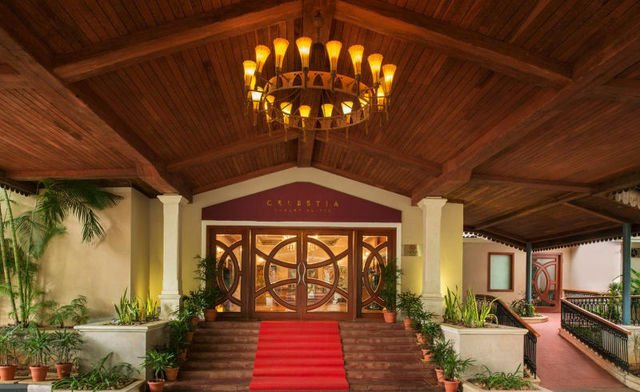 Located 30 km from the hustle and bustle of the city, Leonia Holistic Hotel is a great weekend destination. 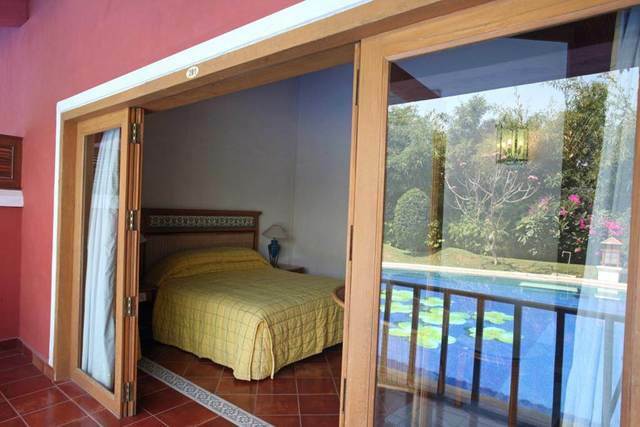 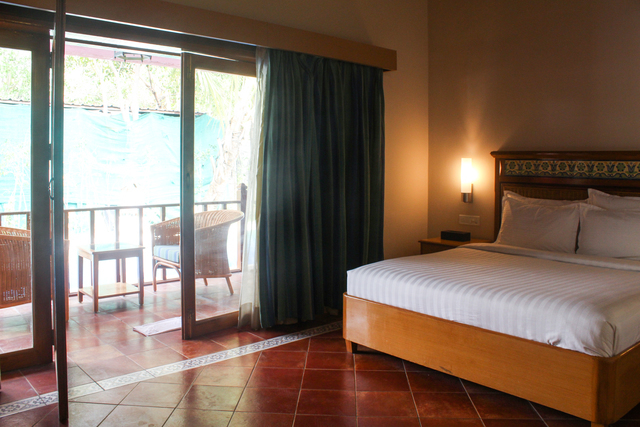 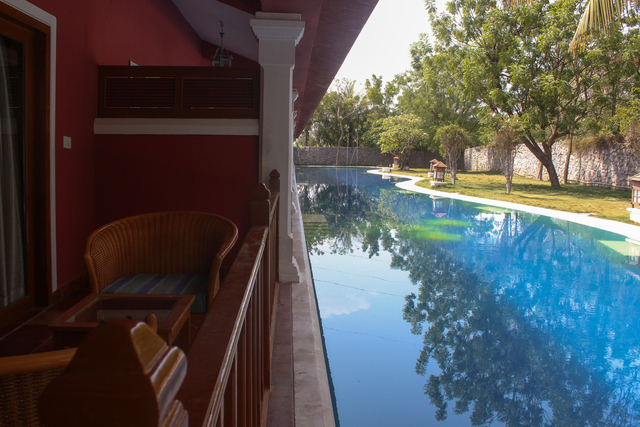 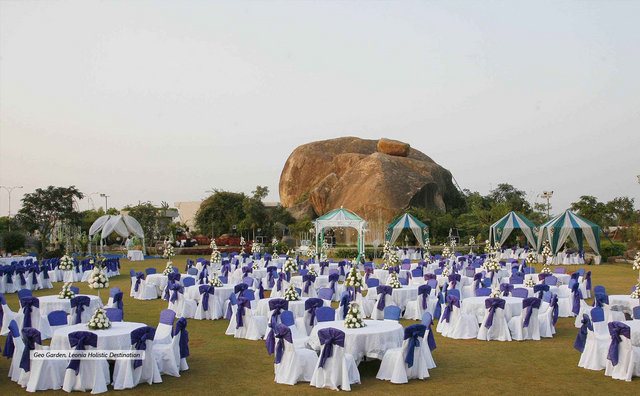 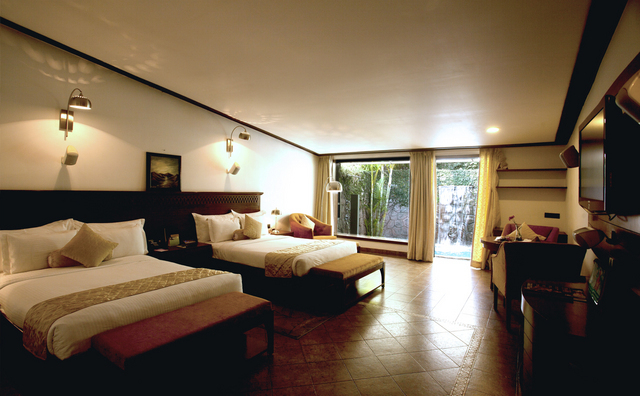 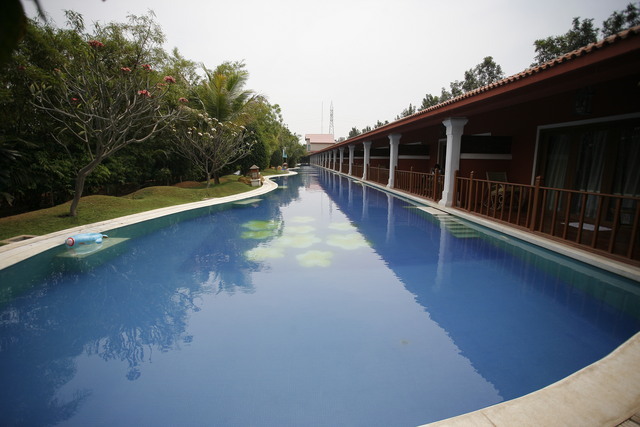 The rooms may be categorised into 'relaxed rooms', 'elegant suits' and 'rustic villas' with private patios. 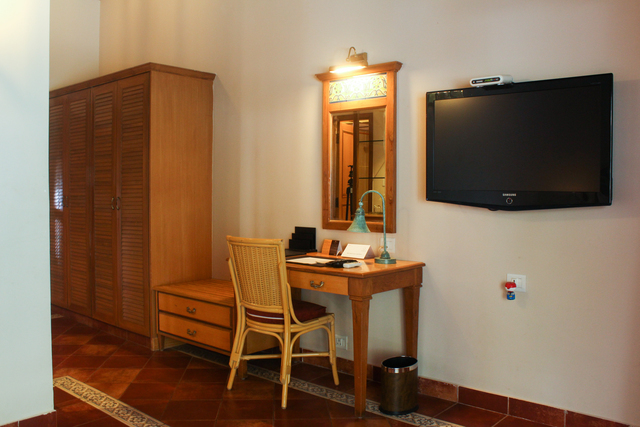 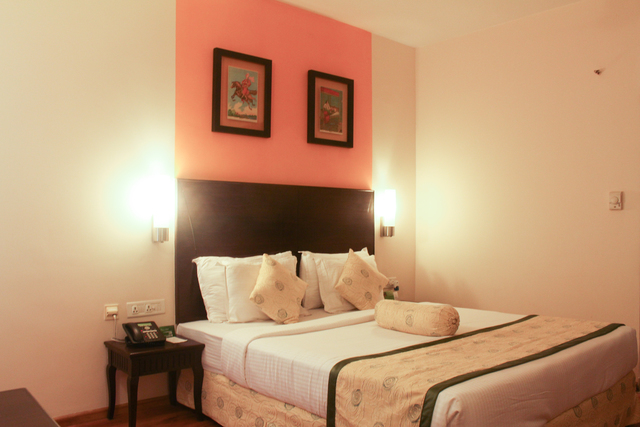 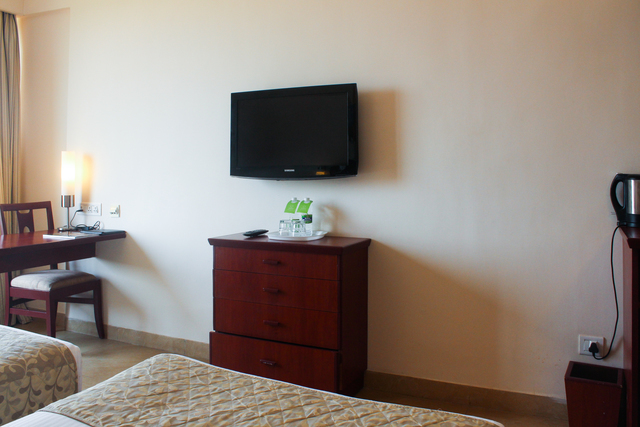 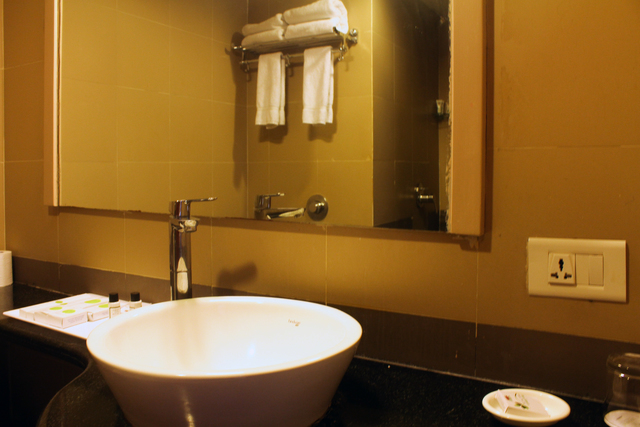 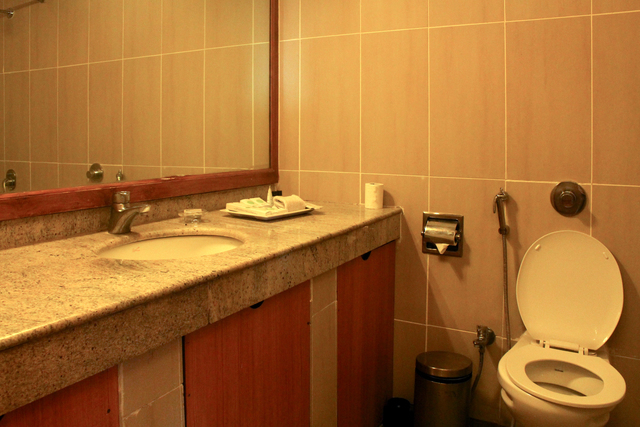 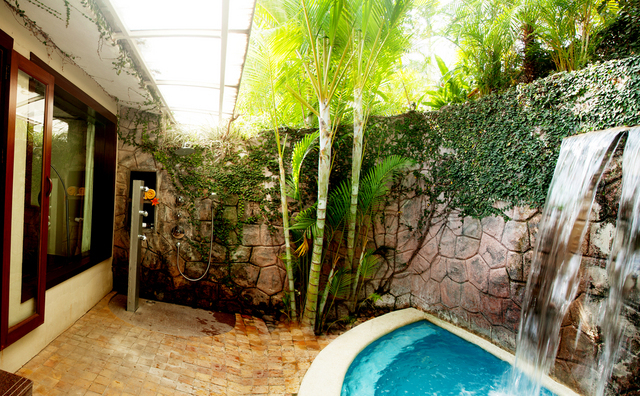 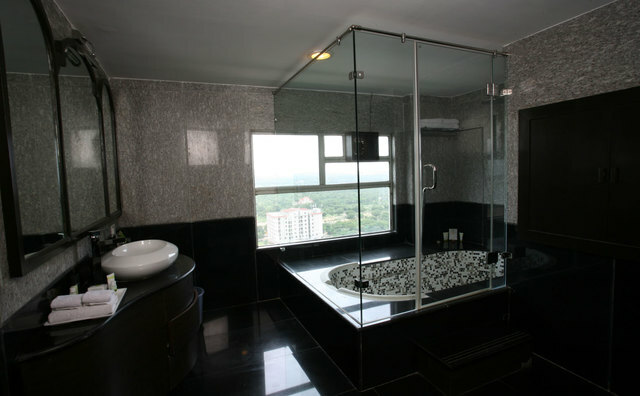 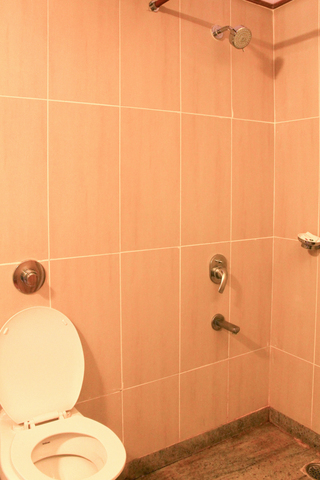 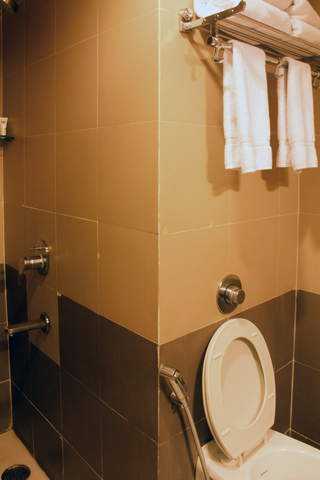 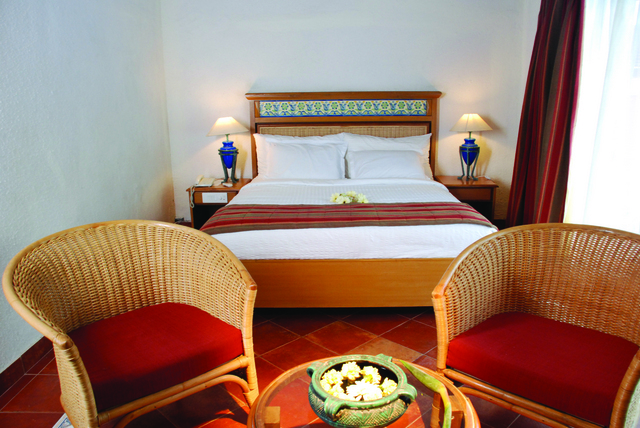 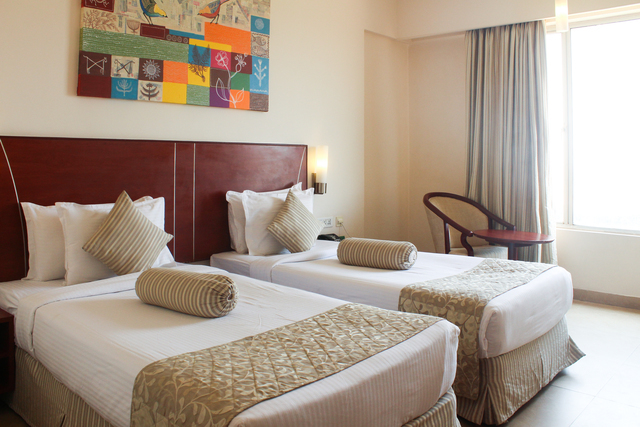 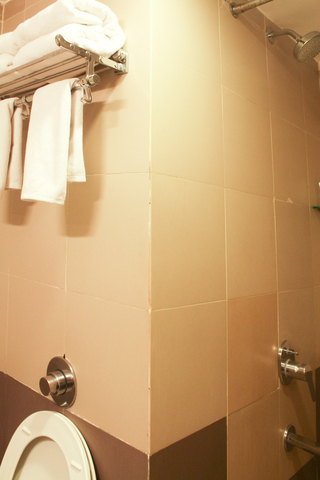 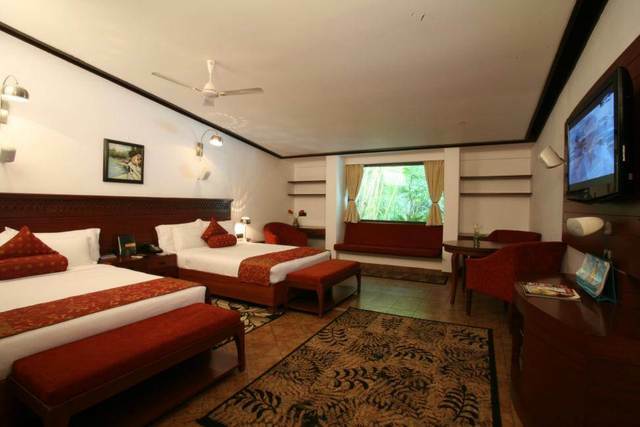 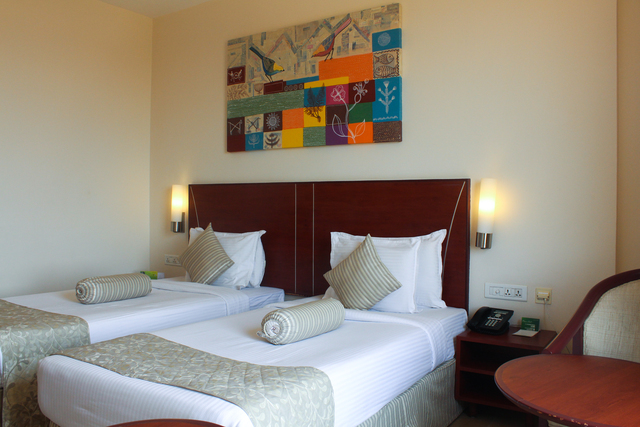 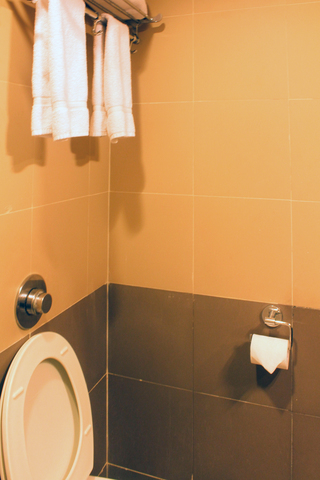 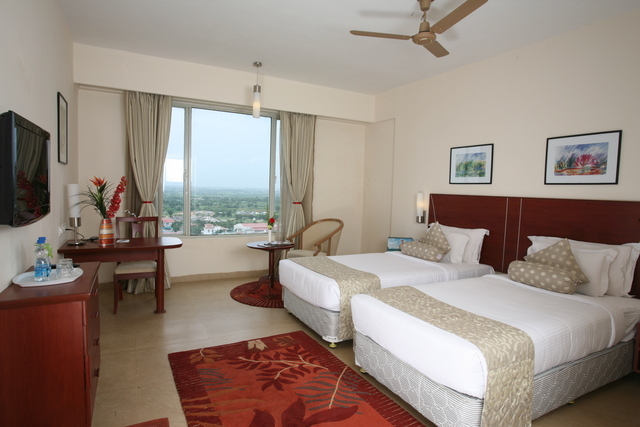 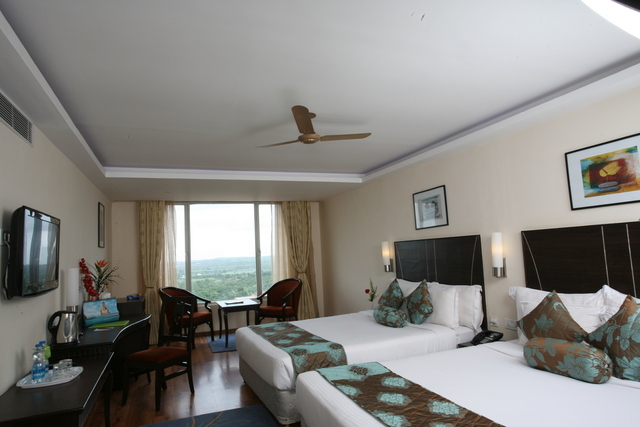 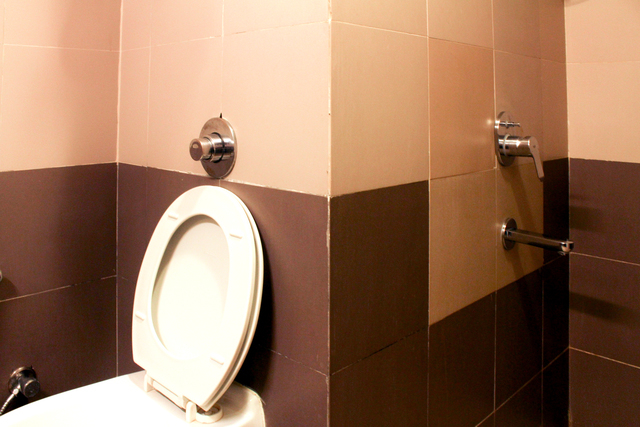 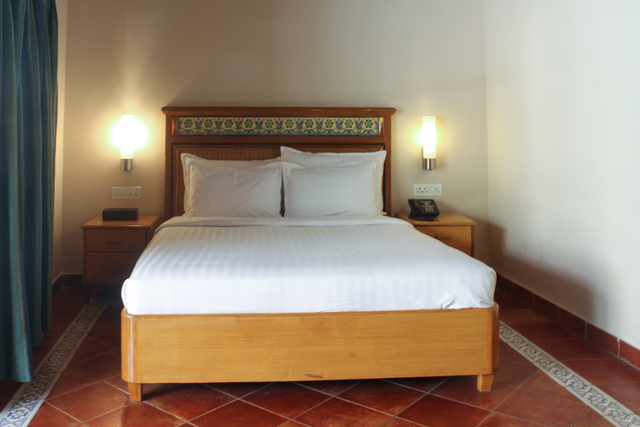 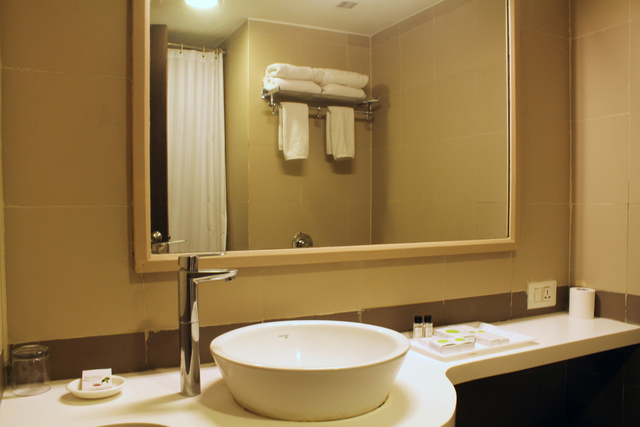 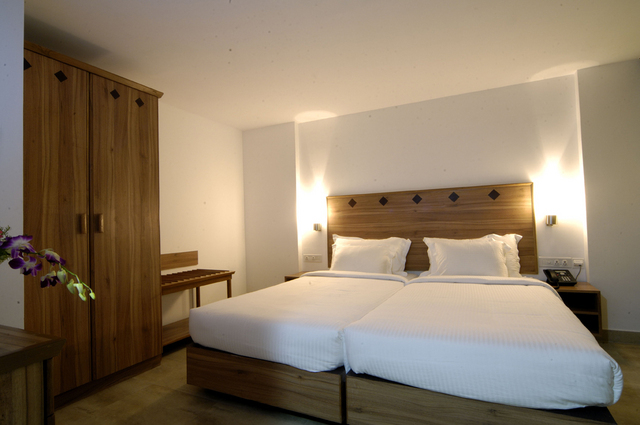 All the rooms have 24/7 room service and offer free Wi-Fi, flat-screen TVs and attached bathrooms. 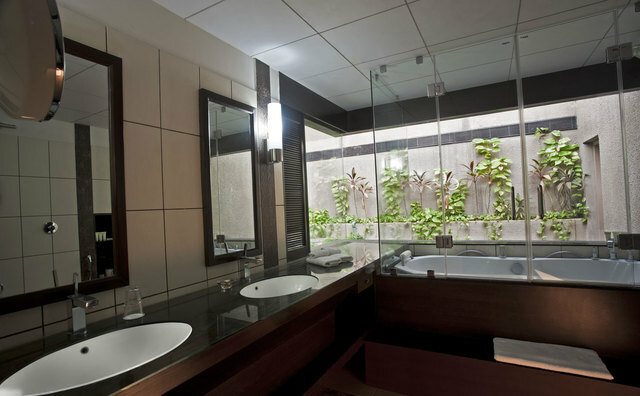 A complimentary breakfast buffet, gym and one-time access to the mini water-park in the property are part of the facilities. 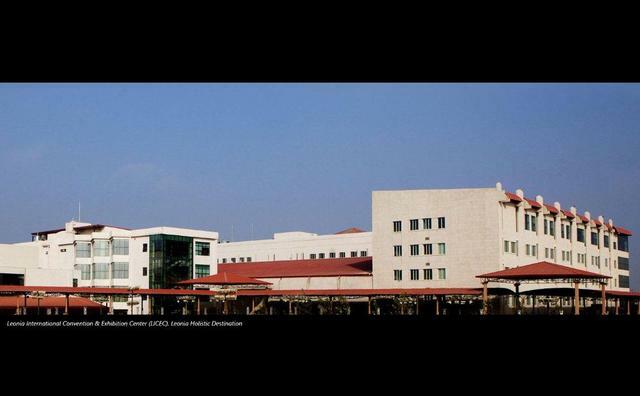 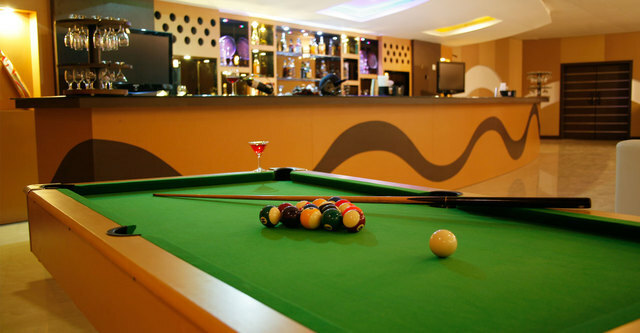 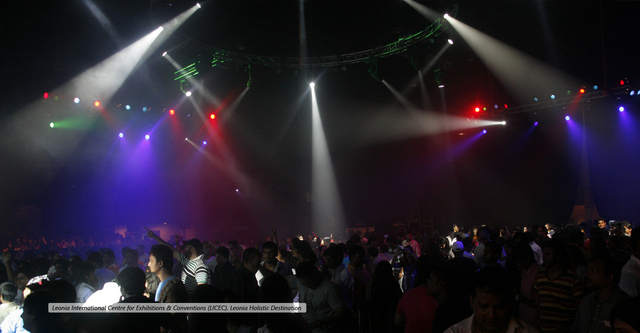 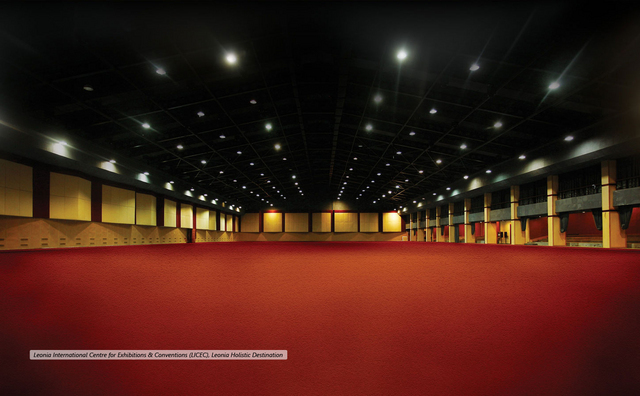 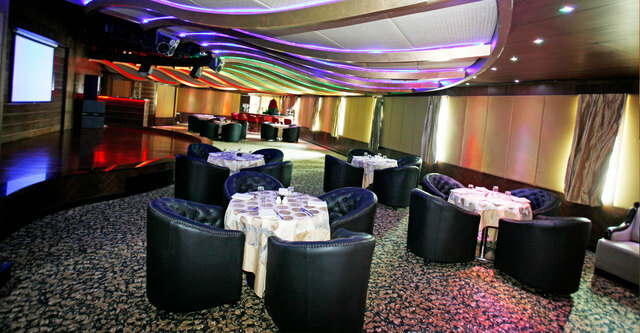 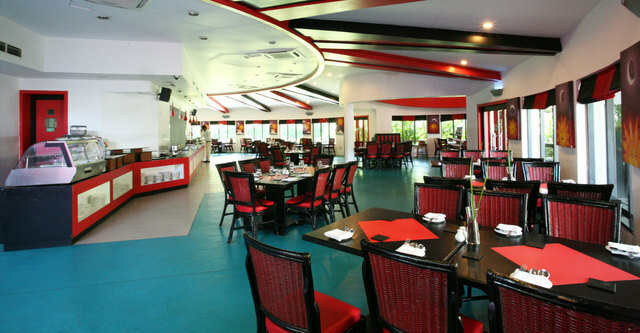 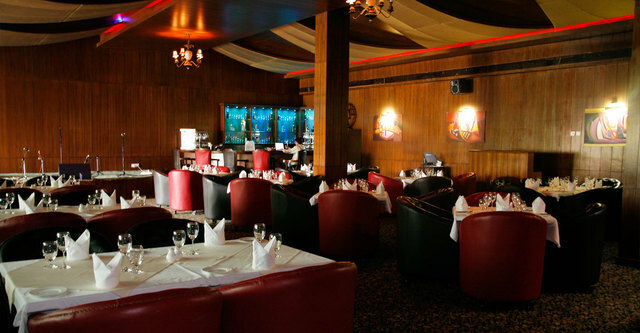 The hotel also offers 5 eateries, 2 well-stocked bars, 2 nightclubs and 3 theatres. 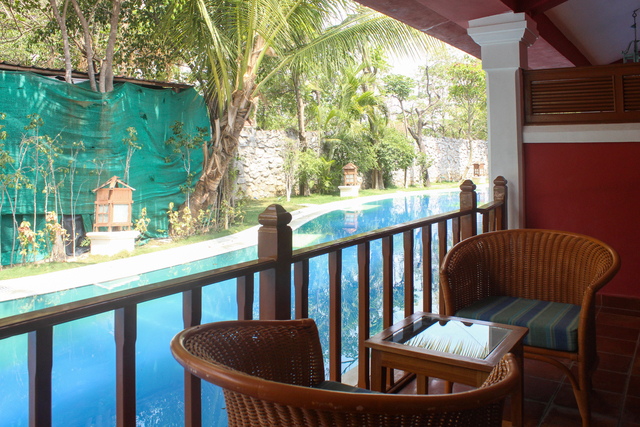 Guests may put in a spot of grooming at the beauty salon and enjoy leisurely swims at the outdoor pool surrounded by pleasing bamboo decor.